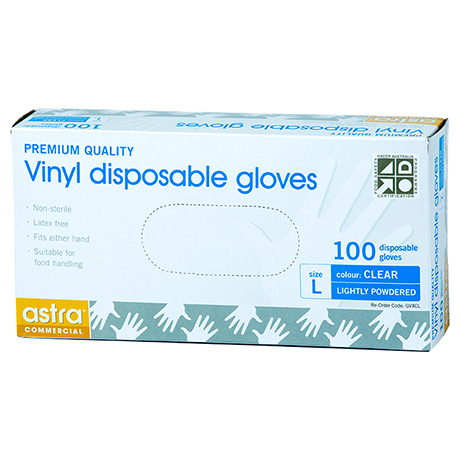 Lightly powdered latex free disposable glove, ideal for food handling. Easy to use and fit either hand. © 2017 The Clorox Company. All Rights Reserved.